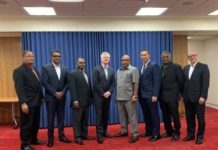 The Fijian prime minister, Frank Bainimarama, watched his countrymen win Rugby Sevens gold on Thursday night with the fans in stand – imagine Theresa May doing that – and was delighted that his nation had claimed their first Olympic medal. Fiji hammered Great Britain 43-7 and Bainimarama was ecstatic and predicted a national party back home. “It’s history in the making,” the prime minister said. 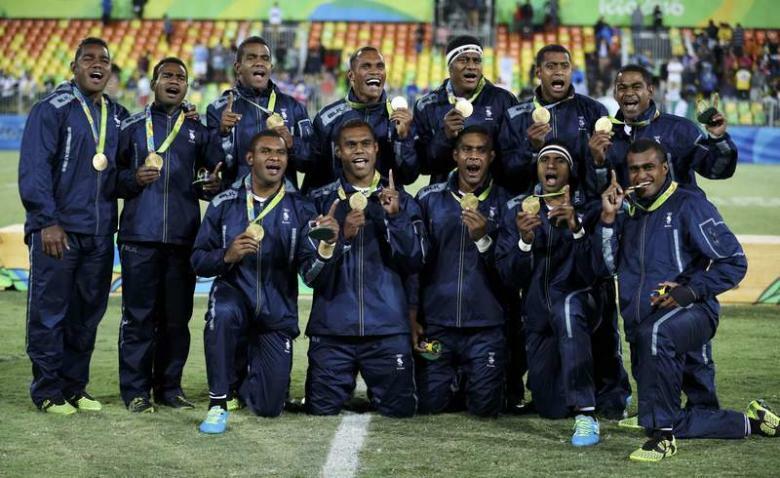 “Our first gold medal in the Olympics and we are all very proud to be Fijians right now. Back home they will all be celebrating. They have been celebrating already. This was Rugby 7s Olympic debut and Bainimarama was understandably delighted that it had been given the green light. “I want to thank the Olympic committee for including 7s in the Games. We hope the brand of rugby we played has justified its inclusion.